Hello i am working in the prebuilt site Biker. a bad configuration having overlapping elements. making (copy/ past) from link of the image. I have other similar case in the prebuilt site app. It happens the same thing, having overlapping elements. I am working with Betheme since ever, and this just start happening a few time ago. 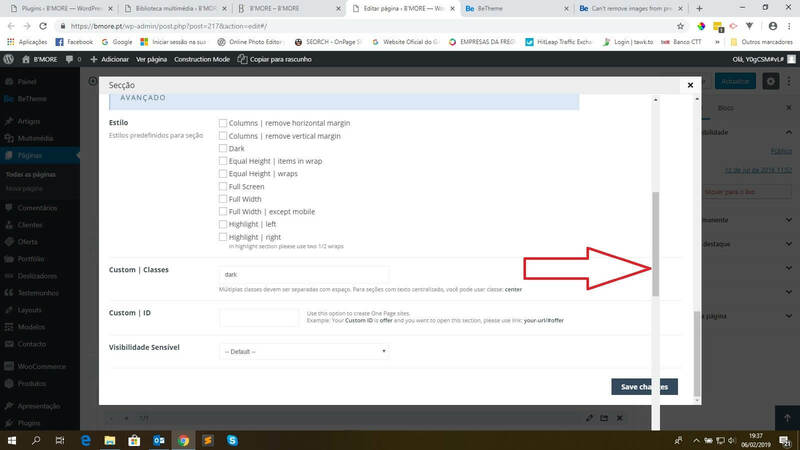 I send you the link print screen of overlapping elements (https://sergiosilverio.com/wp-content/uploads/2019/02/barra.jpg ), and i have delete the wp Bakery Page Builder plugin that comes with the theme, and now i can already change the pictures in the button. The theme and the wordpress is in the new version. I have this issues in 2 websites, in one of them i have deleted the wp Bakery Page Builder plugin and now everything works good.